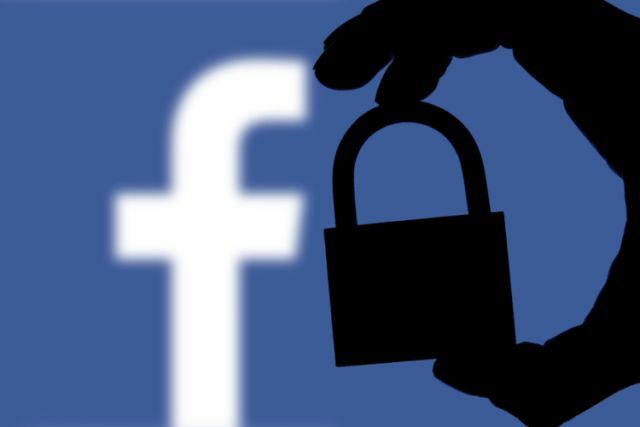 Rebutting recent reports that claimed Facebook will not implement Europe’s stringent General Data Protection Regulation (GDPR) privacy safeguards outside of the EU, the company’s embattled CEO, Mark Zuckerberg, has announced that the company “intend(s) to make all the same controls available everywhere, not just in Europe”. Speaking to reporters on Wednesday about the Cambridge Analytica data breach and the ensuing controversy, Zuckerberg also reportedly praised the GDPR, saying “Overall I think regulations like this are very positive”. He, however, threw in a word of caution for anybody expecting the rules to be implemented in an identical manner across all regions and jurisdictions, saying that the company is still trying to figure out how to tailor those regulations to better suit each individual market around the world. It’s important to note here that an official Facebook spokesperson has since reportedly clarified to TechCrunch that the company intends to “comply with GDPR’s data privacy rules around the world”, and not just provide GDPR ‘controls and settings’ as mentioned by Zuckerberg. Mark Zuckerberg has announced that the company will give all users everywhere the same GDPR privacy rules that Europe has enforced. However, the spokesperson also pointed out that implementing GDPR’s new laws for Europe may not always be possible in all regions around the world, because laws in other jurisdictions may conflict with the GDPR regulations. GDPR, enacted by the EU Parliament back in April 2016, is slated to come into effect on May 25th replacing the 1995 Data Protection Directive, and looks to address privacy concerns of EU citizens by imposing stringent regulations on the export of personal data outside the EU.